Jul 1 22:05:39 fc17-64a sssd[be[default]]: Could not start TLS encryption. 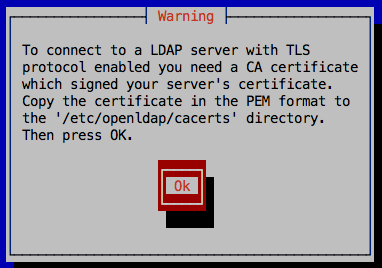 TLS error -8157:Certificate extension not found. which signed your server's certificate. 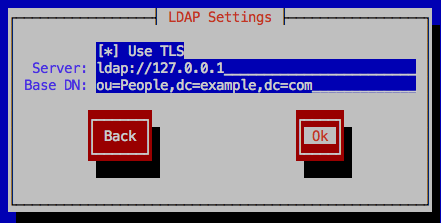 [root@fc17-64a ~]# ldapsearch -Q -LLL -Y EXTERNAL -H ldapi:/// -b cn=config "objectClass=olcGlobal"